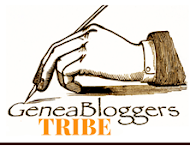 GeniAus: Too busy to blog! I just haven't had time to sit down and blog while at Rootstech. It happens every year. 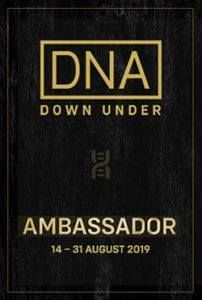 It has dawned on me that the easiest way to communicate with the greatest number of people at the event and share what they have to say with you while I am there is to get out and about and record some interviews on my phone. So that is what I have been doing. I have cut off a few heads, had some dodgy sound bites and lost my train of thought in some of the clips. By and large I think that sharing rather than regurgitating in a blog post, the words of my interviewees, gives you a more authentic experience....and it saves me having to type!!! Some of my interviews have been shared on various social media channels but I am likely to have forgotten to share some. 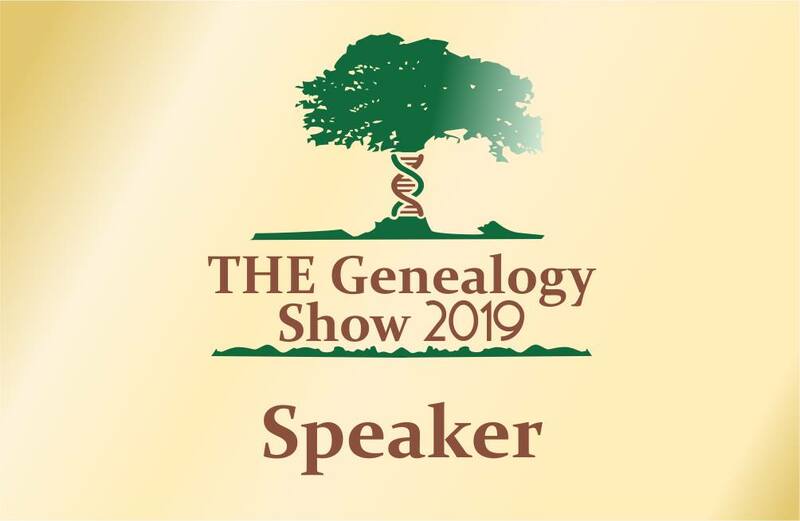 If you head over to my GeniAus at Rootstech playlist on Youtube you can see all the conversations I had with an amazing array of geneafolk. 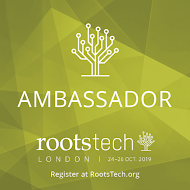 Thankyou to the team at Familysearch and Rootstech who keep inviting me to return as an Ambassador to Rootstech, the greatest geneashow on earth. Thanks Jen. There are still a few more to come. I always you enjoy your interviews. You do a create job. I'm so glad you take the time to do this. I too have been loving your videos, Jill. You've managed to snag some of the VIPs from RootsTech and some of the things they are telling us is information you won't hear anywhere else about their experiences at the event. Watching them are like sitting next to you while you're interviewing. It feels so personal. Don't worry about the blogging. Many others do that, and you can catch up later. But not too many people are able to do these interviews and post them the same day like you can. All of us #NotAtRootTech this year are so appreciative of this. Great job!